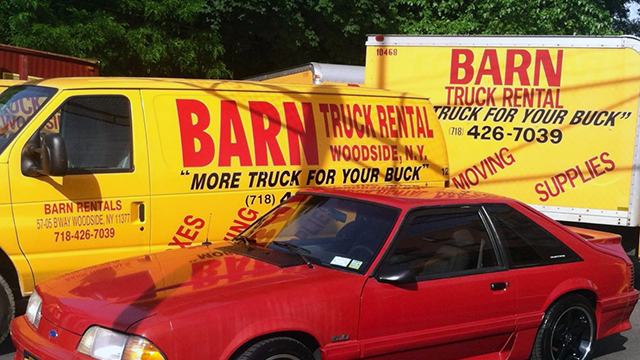 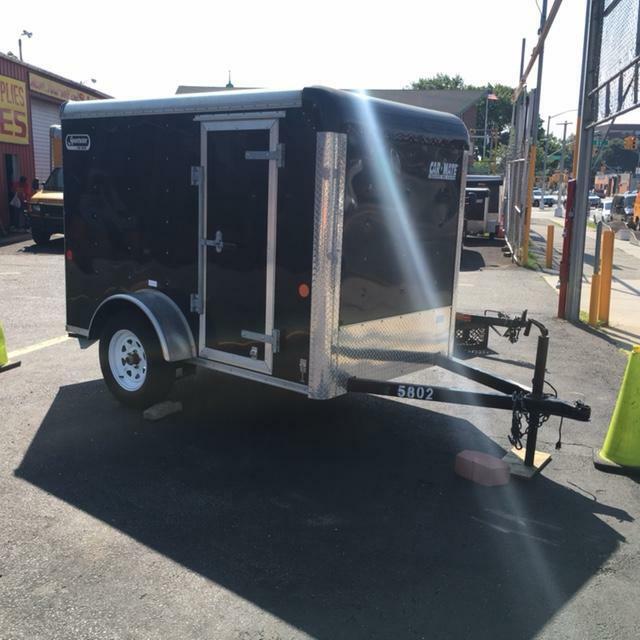 Welcome to Barn Rentals, the premiere Queens Brooklyn and New York City truck rental, box and moving supply company. 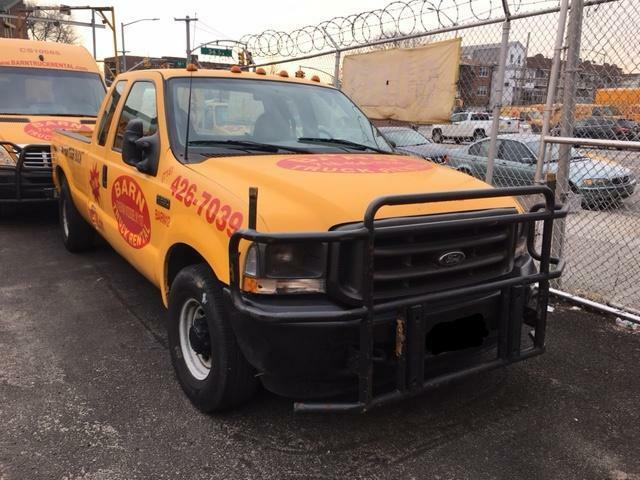 We have serviced the New York Metropolitan since 1939. 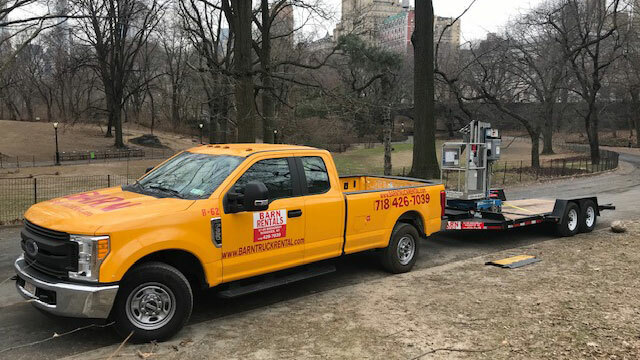 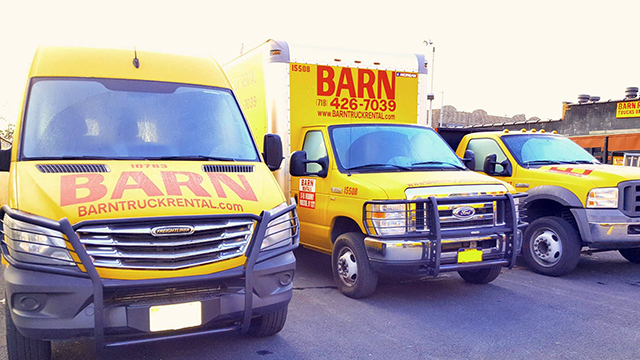 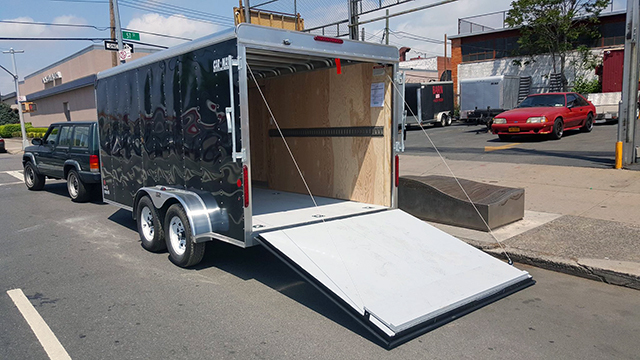 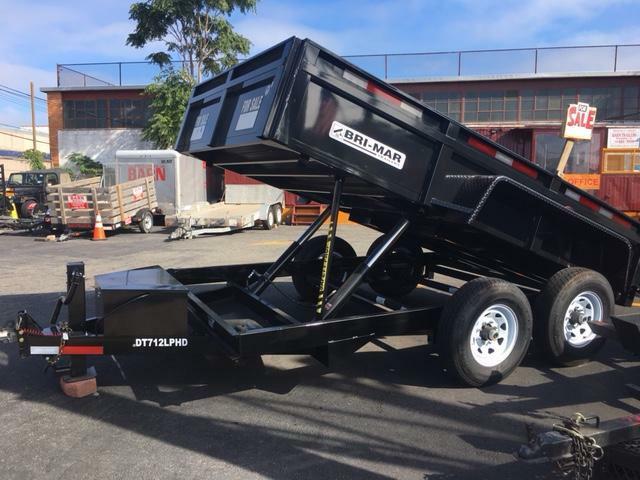 Whether you are moving your apartment or using the truck for business, Barn Rentals will give you the personal attention needed to make your truck rental experience an easy and cost-effective process. 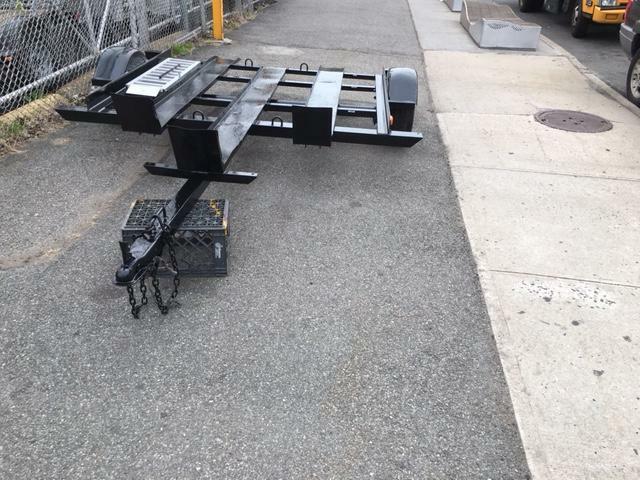 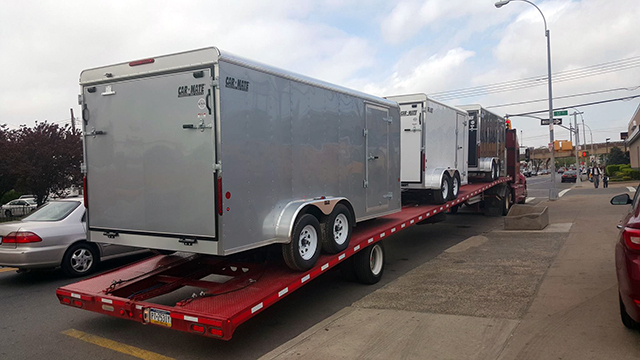 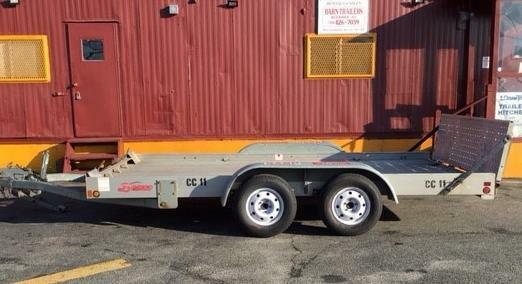 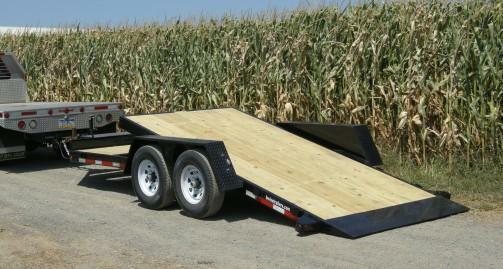 We also rent trailers for moving cargo and auto transport trailers. 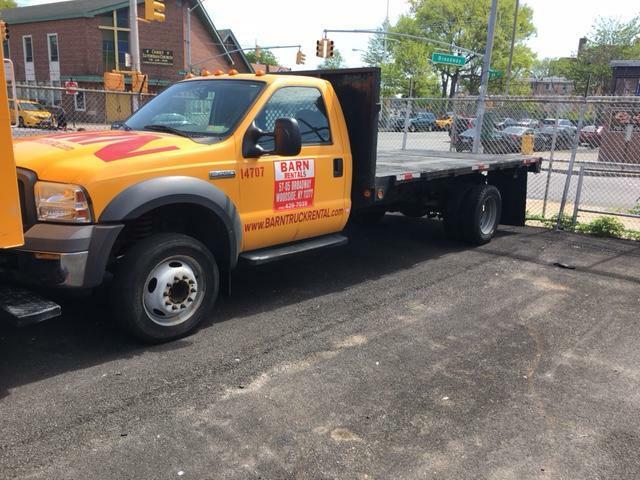 Call us at (718) 426-7039. 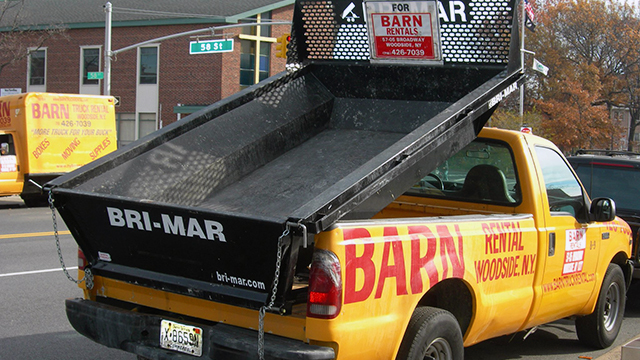 Easy to drive, easy to park, easy on the wallet! 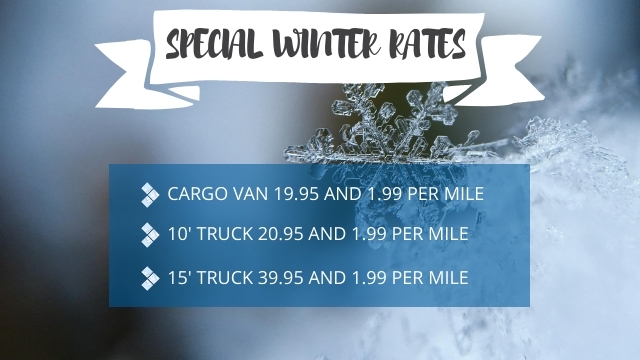 Save time! 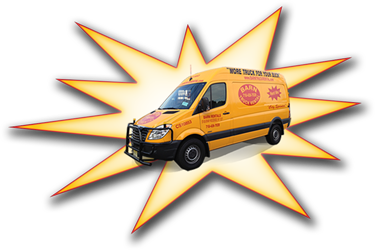 Visit our Moving page to order boxes and supplies in our secure online store.